Floresville, Texas is a rapidly growing small city, located just south-east of San Antonio. Founded in 1867, Floresville serves as the county seat of Wilson County. 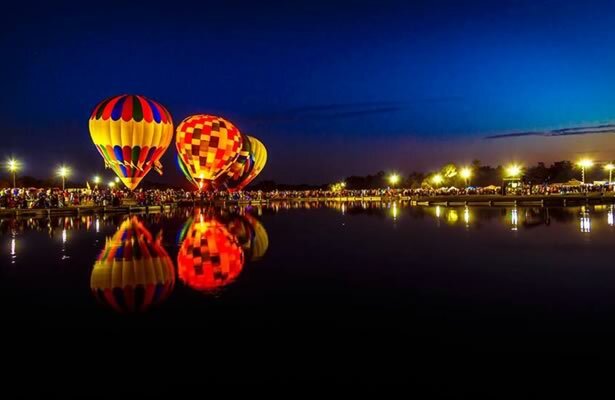 Floresville is an historic and culturally diverse home to an ever-increasing number of residents and businesses looking for an intimate community near San Antonio. Floresville has long been an excellent place to live and visit. The natural beauty of our land, richness of the soil, availability of water, and strategic geographic position, make Floresville a desirable location for both residents and businesses. The City of Floresville is a home rule municipality served by the Mayor and five City Council members. More information about City Hall, planning and zoning, City ordinances, etc. can be found on the City of Floresville website. The Floresville area has been economically viable since the mid-1700s. The Spaniards founded Rancho de Las Cabras to serve as a principal provider of meat and dairy products for Mission Francisco de La Espada in San Antonio. Floresville (originally named Lodi) was founded in 1867, established as the Wilson County seat in 1873, and incorporated in 1890. Well-suited to business in Texas, the Southwest, Mexico, and beyond. 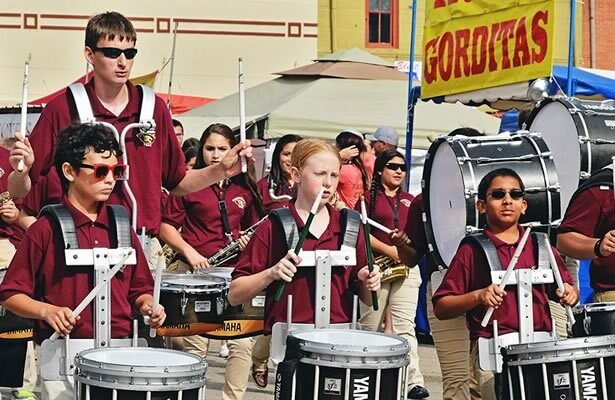 Floresville’s population is educated, skilled, and rapidly growing. On October 27, 1806, Juan Seguin, hero of the Texas Revolution, was born in Floresville.